The ideal piece for going out and everyday wear alike. 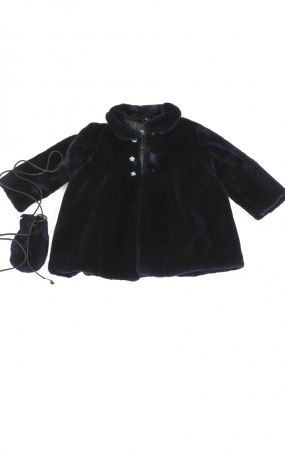 Beautiful luxurious little coat, with matching complimentary tiny handbag is a fabulous outfit to keep your little one warm and luxuriously soft. Fits 4-6 year old. Other sizes available on demand. 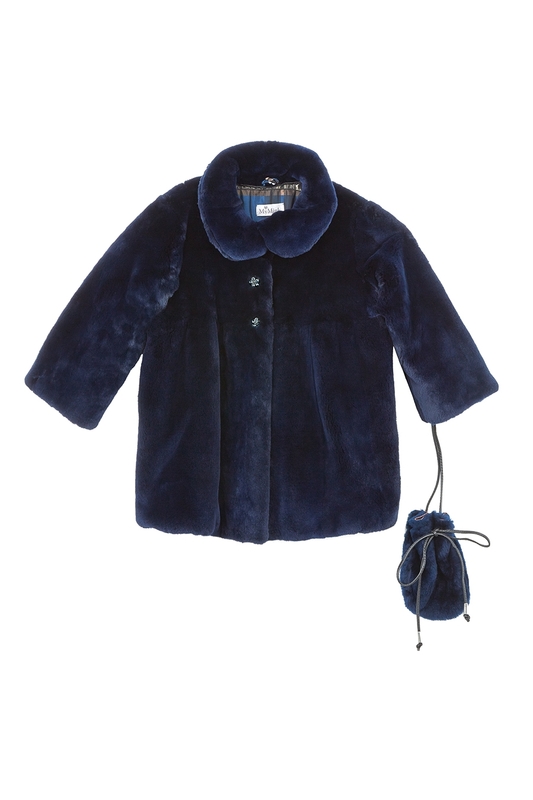 We advise to provide measurements when ordering MyMink Girl items on demand.